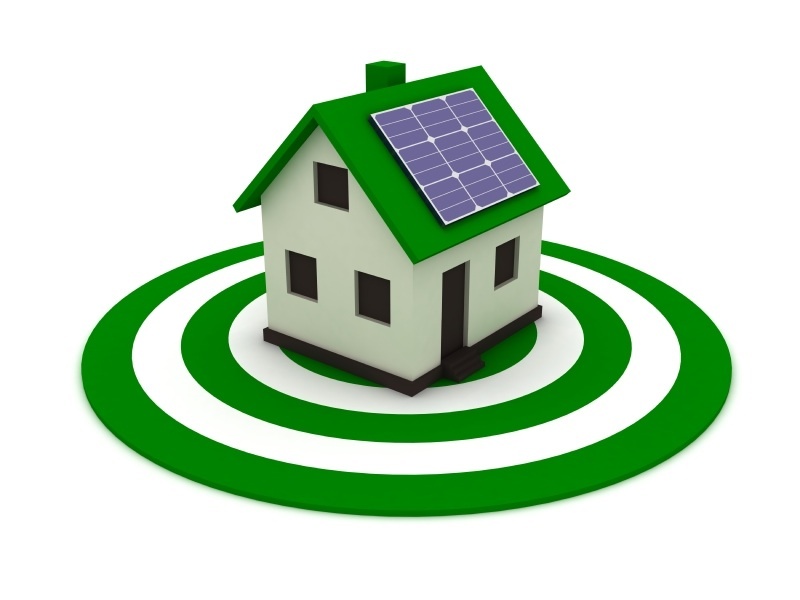 •You may claim a credit of 10 percent of the cost of certain energy saving property that you added to your main home. This includes the cost of qualified insulation, windows, doors and roofs. •In some cases, you may be able to claim the actual cost of certain qualified energy-efficient property. Each type of property has a different dollar limit. Examples include the cost of qualified water heaters and qualified heating and air conditioning systems. •This credit has a maximum lifetime limit of $500. You may only use $200 of this limit for windows. •Your main home must be located in the U.S. to qualify for the credit. •Not all energy-efficient improvements qualify, so be sure you have the manufacturer’s credit certification statement. It is usually available on the manufacturer’s website or with the product’s packaging. •The credit was to expire at the end of 2011. A recent law extended it for two years through the end of 2013. •This tax credit is 30 percent of the cost of alternative energy equipment that you installed on or in your home. •Qualified equipment includes solar hot water heaters, solar electric equipment and wind turbines. •There is no limit on the amount of credit available for most types of property. If your credit is more than the tax you owe, you can carry forward the unused portion of this credit to next year’s tax return. •You must install qualifying equipment in connection with your home located in the United States. It does not have to be your main home. •The credit is available through 2016. Thank you Mr. Bowsher for sharing this with us!